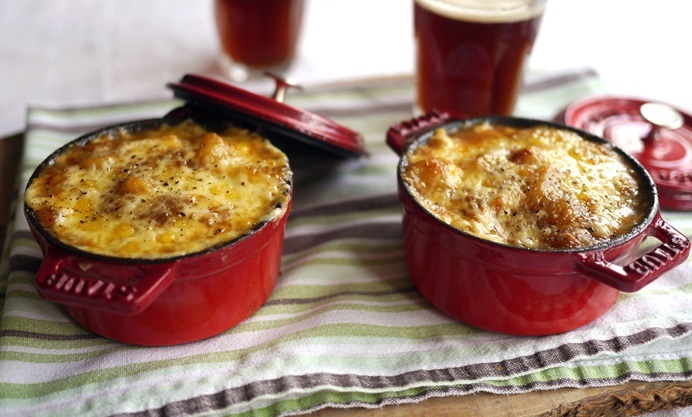 Victoria Glass shares her Cheddar and beer 'stovies' recipe – a distinctly Somerset makeover of the Scottish classic with the help of Somerset cheddar and ale. Stovies is a Scottish potato stew, cooked on the stove until the potatoes are soft and, if you’re lucky, slightly caramelised on the bottom to give you some good brown and sticky bits. 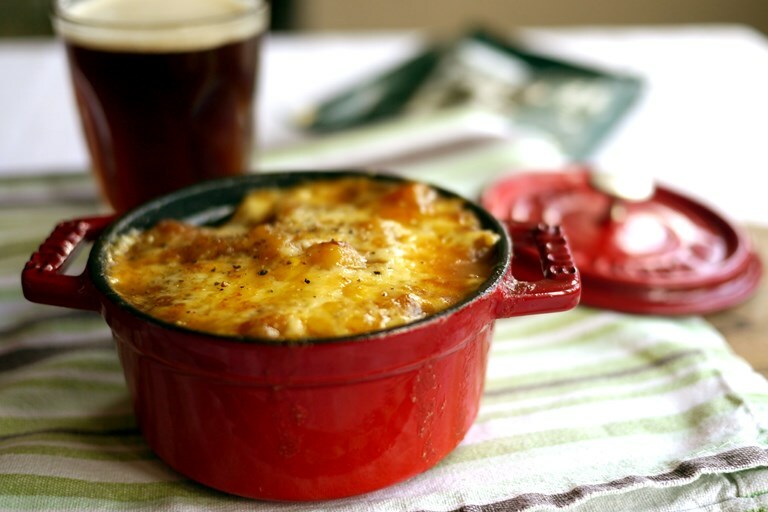 The dish usually includes leftover meat from a Sunday roast, but I have given this Scots classic a Somerset makeover and swapped the beef for Cheddar cheese. Hearty but wholesome and easy to prepare, you can happily indulge in these stovies any day of the week, including meat-free Mondays. The Cheddar provides intense savouriness and plenty of protein, calcium and vitamins and the onions provide a sweetness that beautifully counterbalances the slight bitterness of the beer. Talking of beer, I used a Somerset ale, but you can use whatever your favourite beer happens to be, but please be warned, this dish is no place for lager. Victoria is a London-based food writer and recipe developer. She was the Roald Dahl Museum’s first ever Gastronomic Writer in Residence and has written six books, including her latest, Too Good To Waste. Rose harissa versus instant noodles: what do students really need in their store cupboards?